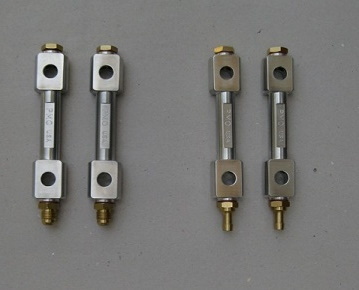 Available with either AN fitting, hose barbs or Plugs - see item Name. $100/Pair. Don't forget fuel filters!